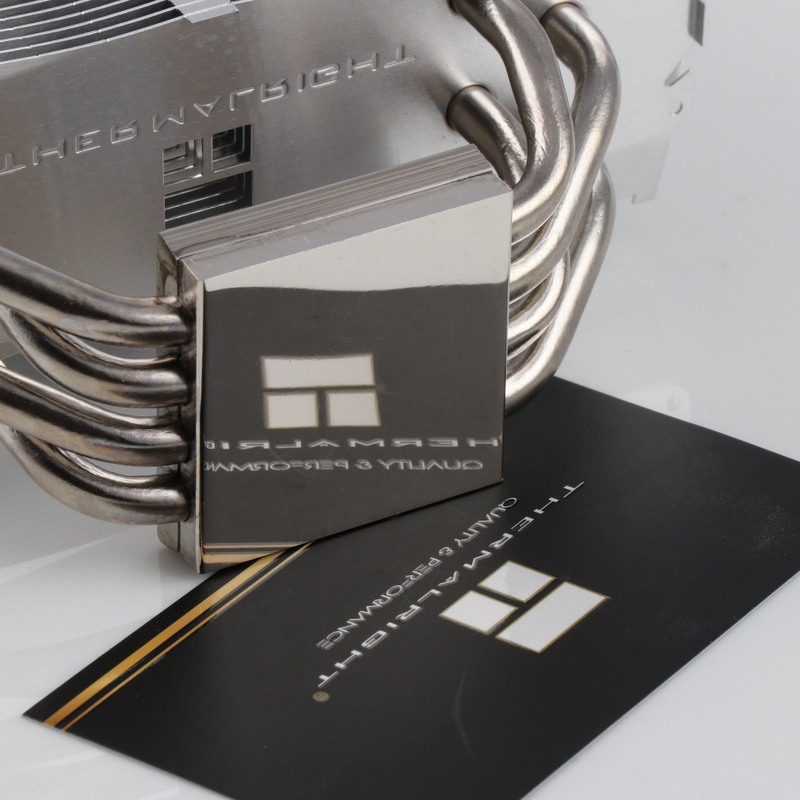 In the “TRUE Spirit 120M Rev. B” the cooler is part of the high-quality implementation of the redesigned “Value” series. 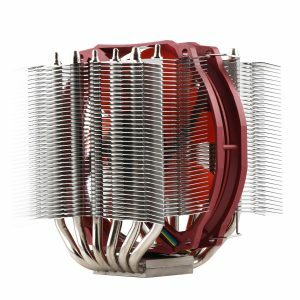 The copper heatpipes now are nickel-plated and offer in combination with the grey anodized top-fin a very elegant appearance, probably unique in a cooler in this price range. 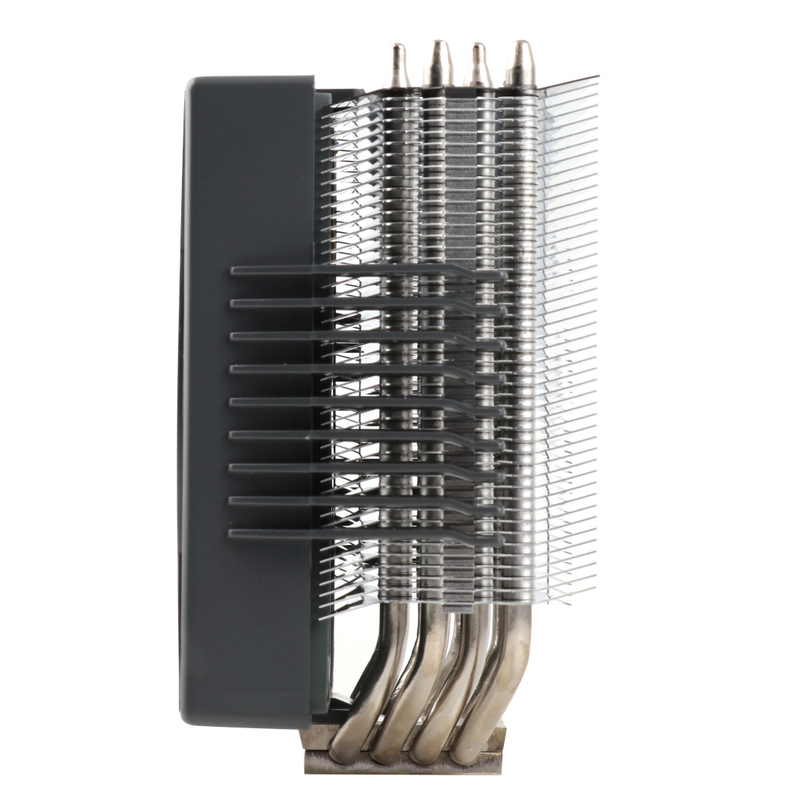 By eliminating the backplate the assembly was further simplified. 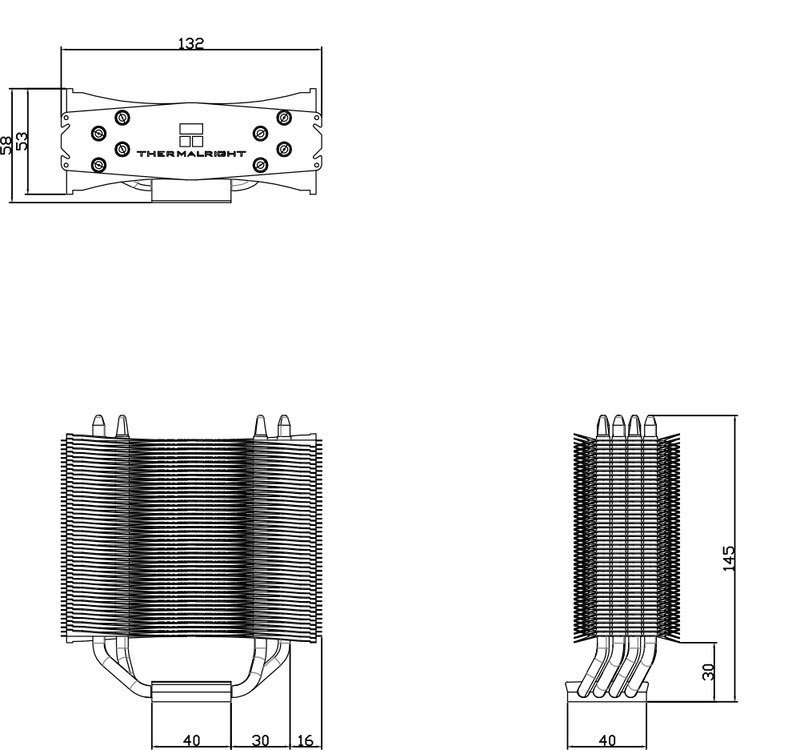 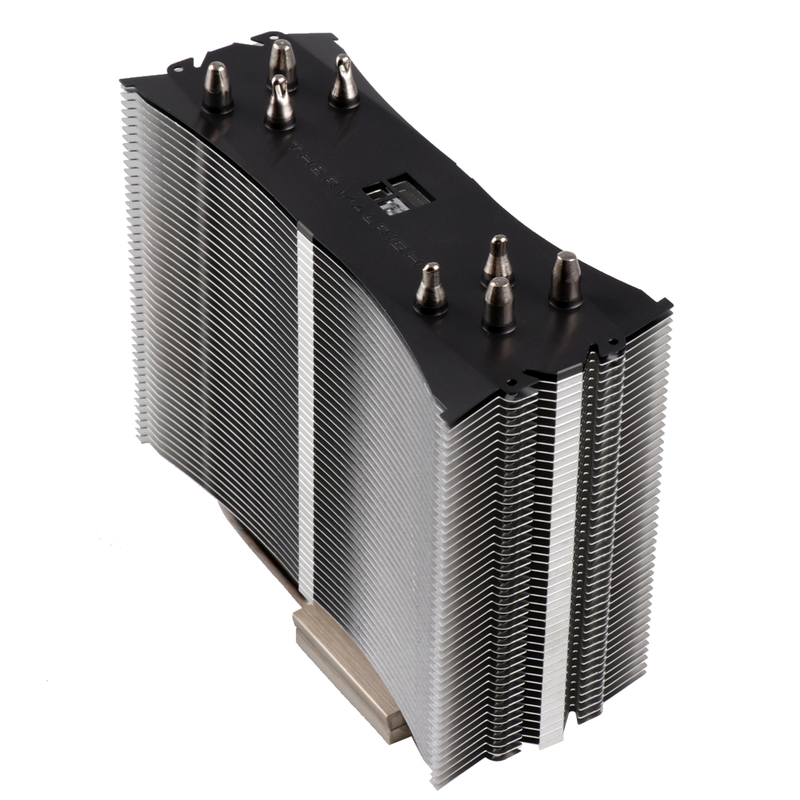 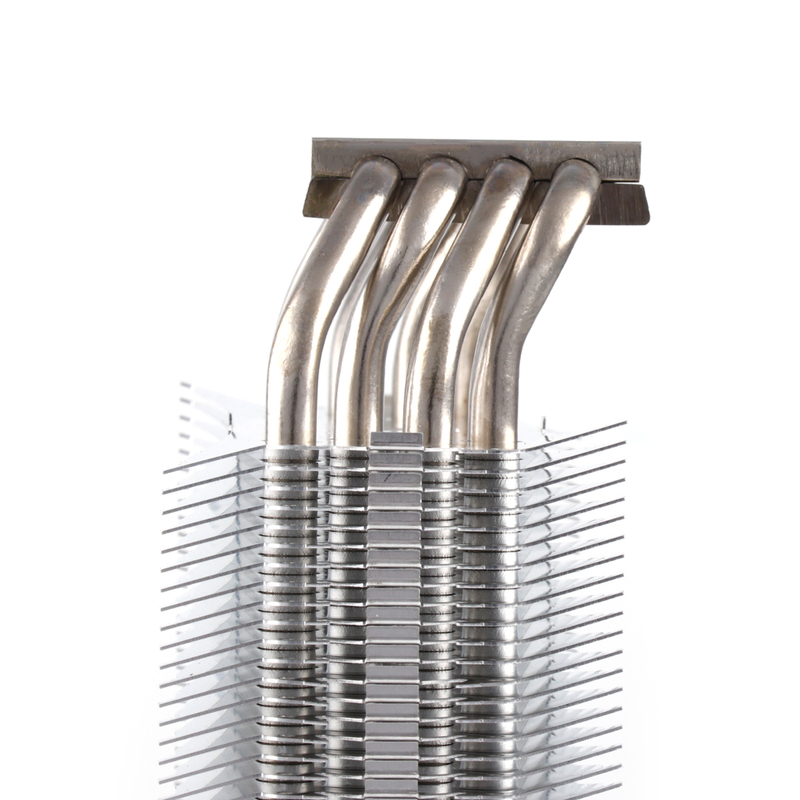 The tower cooler is equipped with four 6 mm strong high-end heat pipes which are optimally positioned to discharge the absorbed processor heat to the 46 aluminum fins. 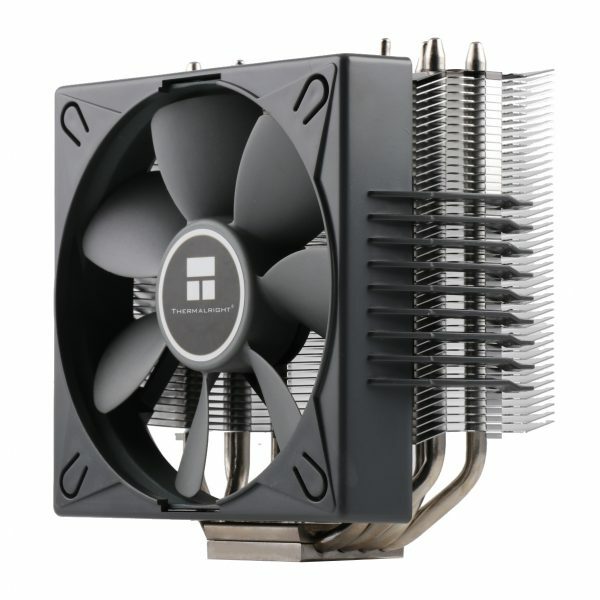 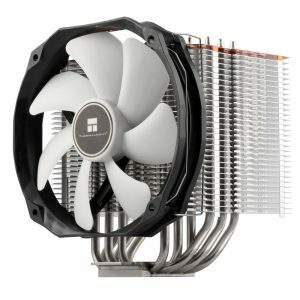 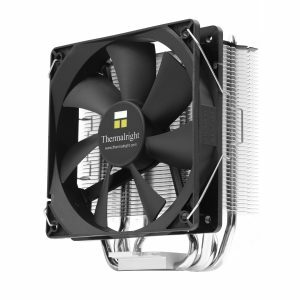 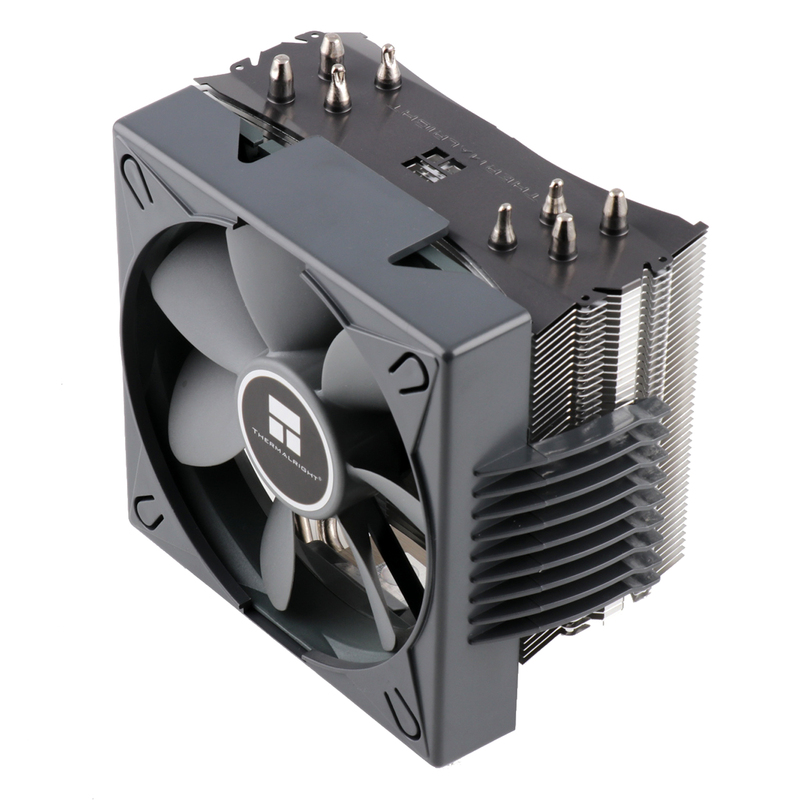 The wide spacing of the aluminum fins and the large cooling surface allow an outstanding performance, even at the lowest fan speeds and noise levels. 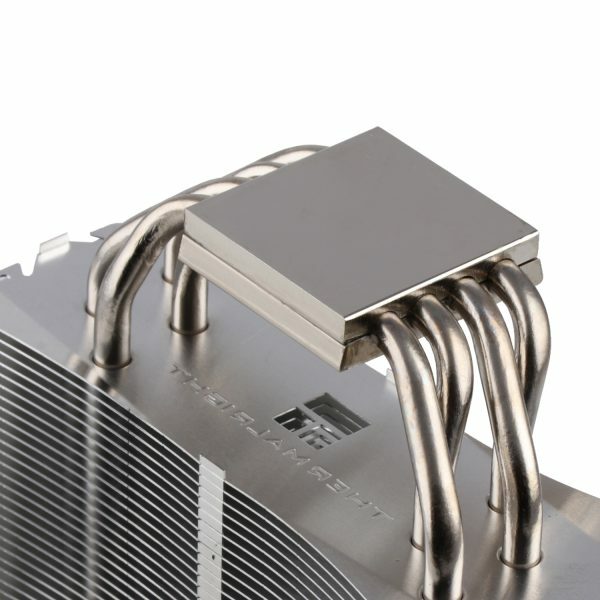 The particular angled design of the cooling fins is designed to minimize air resistance and contributes measurably to the efficient heat dissipation. 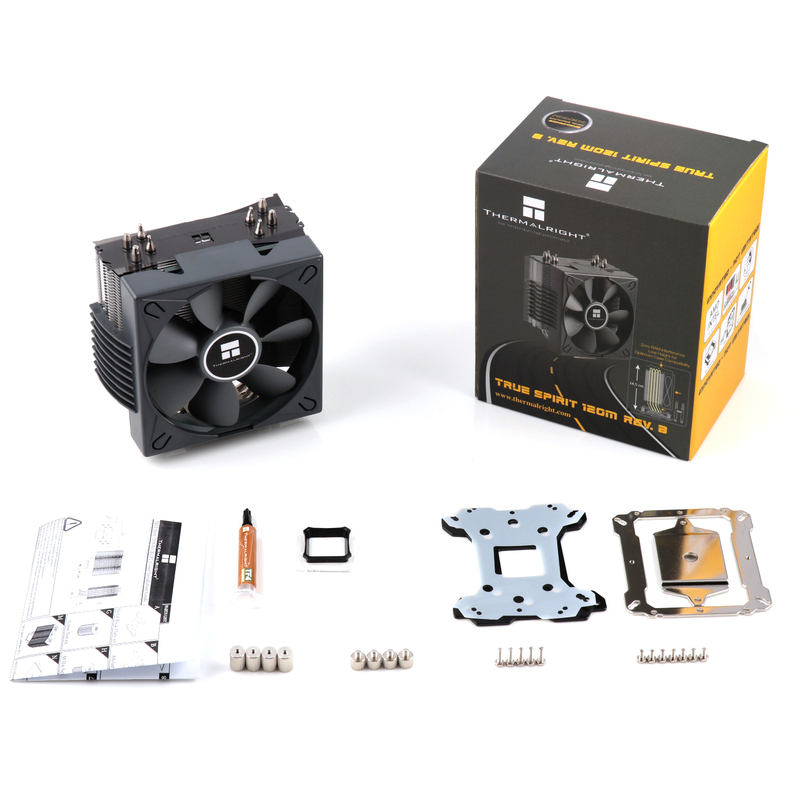 We upgrade the TRUE Spirit 120M Rev. 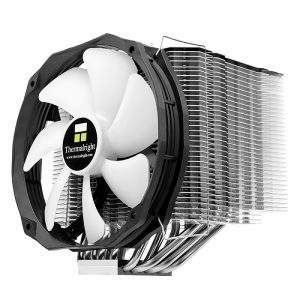 B with TY-121G fan with fan vibration pad on it. 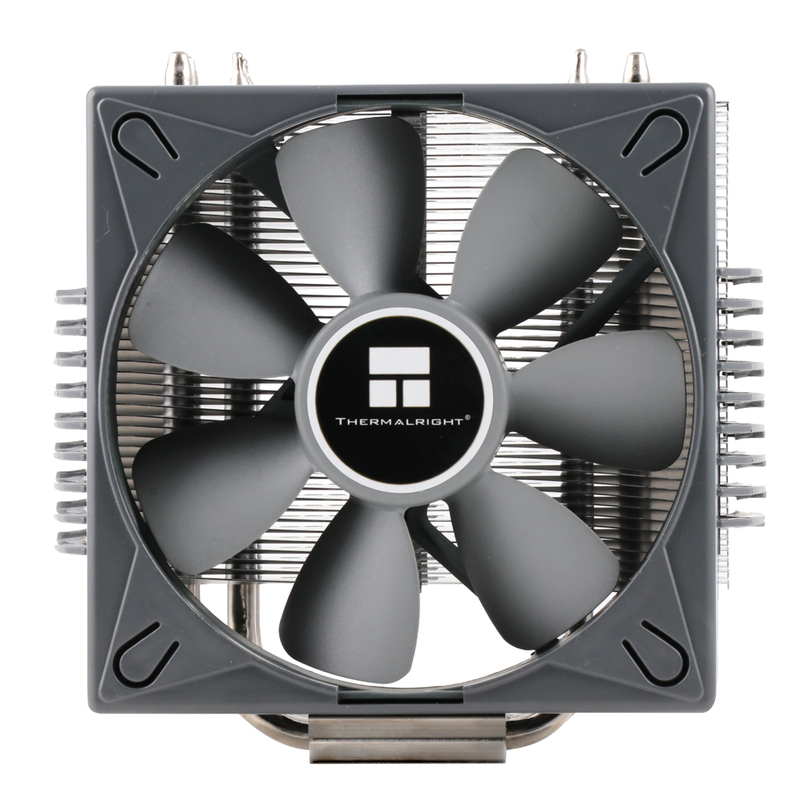 TY-121G fan speeds up to 600~1800 and with the best TF4 thermal paste to make an epic cooling speed now.